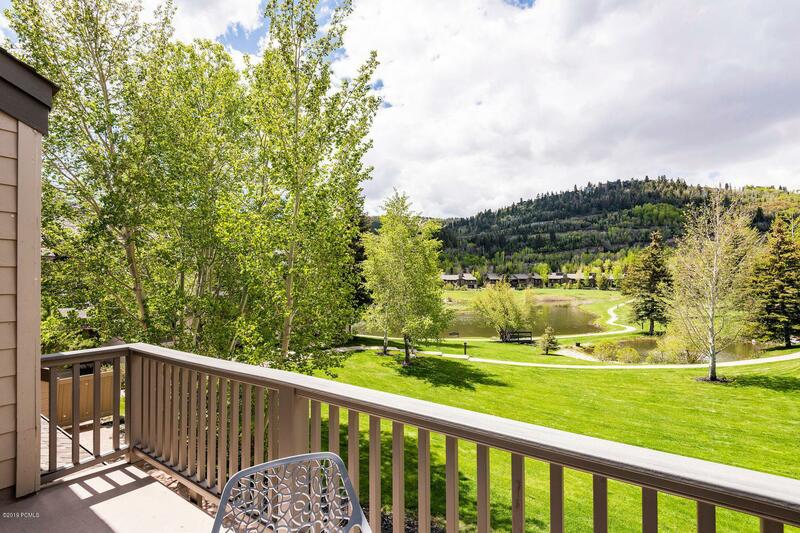 This beautifully renovated 2643 sq ft townhome has the coveted blend of location and space. The setting is tucked back to provide a quiet mountain experience yet steps to the free shuttle for a relaxed ride to skiing & Main Street. 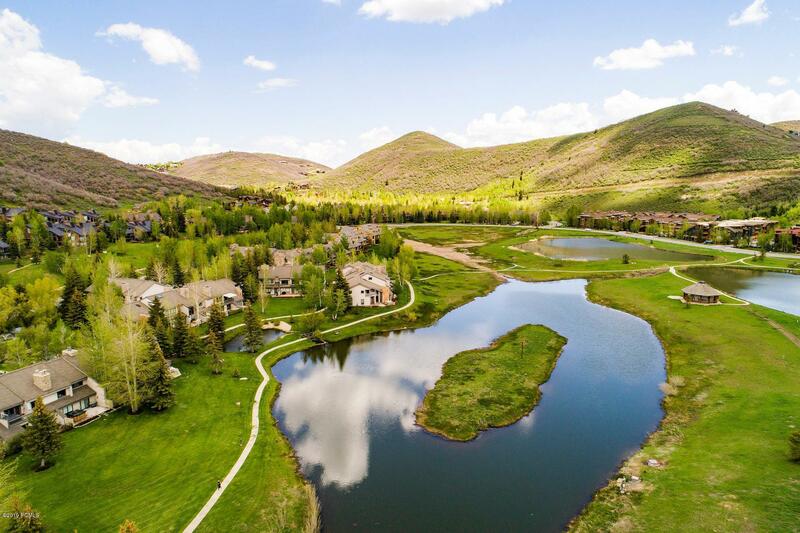 Its prime location provides plenty of outdoor open space, gorgeous mountain views, scenic walking trails, lake, paddle boarding, wildlife, biking & cozy cafe directly out your back door. 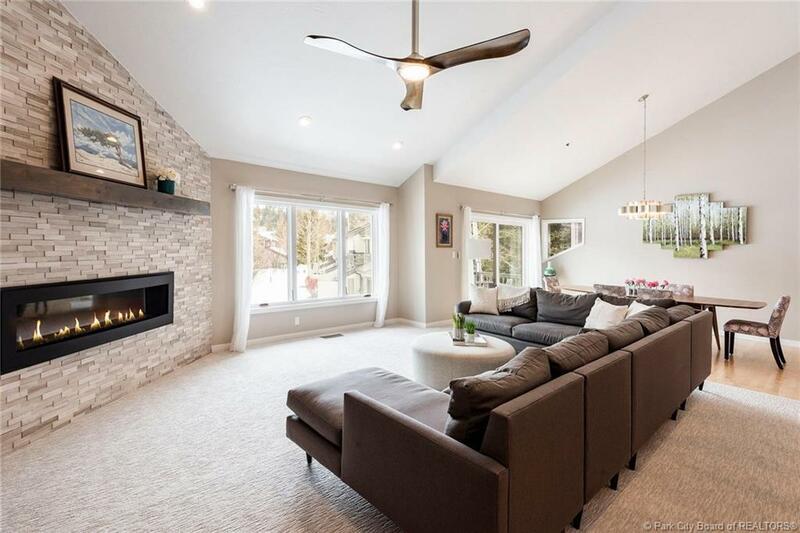 Welcome your friends and family in style in this entertainers dream of soft elegance and comfort. The open & bright floor plan features a large living room, generous dining area & over-sized bedrooms. 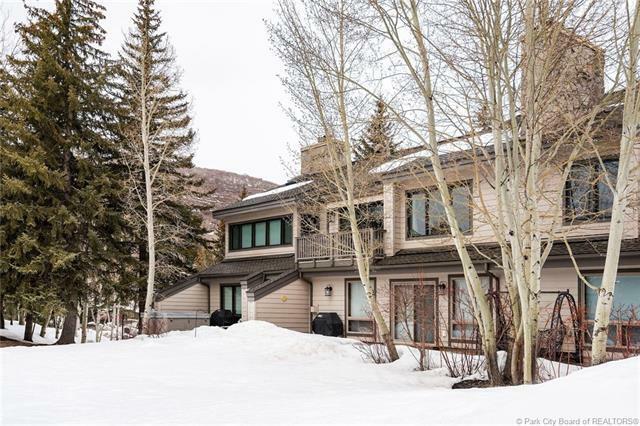 Significant remodeling in 2017/2018 includes addition of sliding glass & outdoor deck, striking fireplace replacement, refinished entry stairs, foyer & ski room, updated kitchen added stylish light fixtures, modern ceiling fans, new paint, carpet, furnace, water heater, west facing windows and converted old indoor hot tub to 4th bdrm. Pristine location with room to breathe!